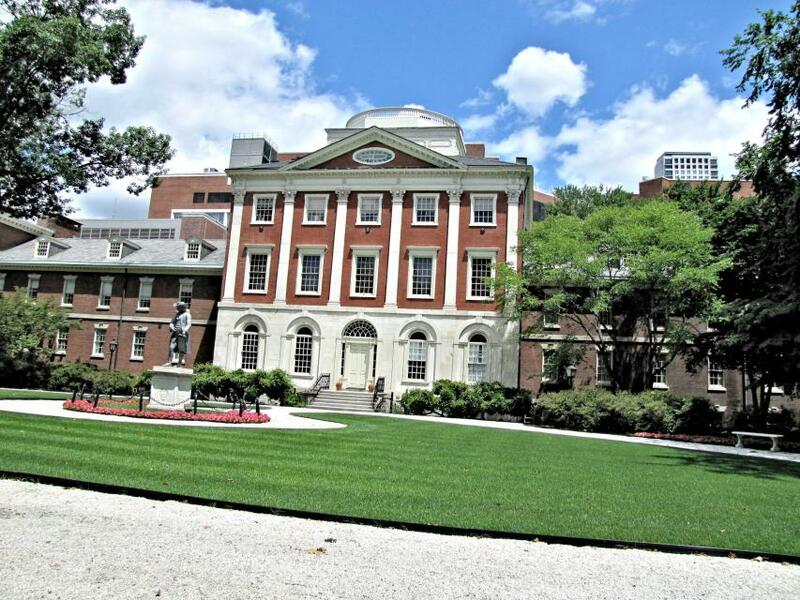 This is the first hospital in the U.S. Chartered by Colonial Assembly in 1751 for "relief of the sick poor." Benjamin Franklin and Dr. Thomas Bond were its chief founders. First building, erected in 1755, is still used. This marker can also be identified by its HM code. You can use the hashtag #HM1KDQ in tweets, and any other place where you might refer to this marker, including when searching on this site.